You are family and friends, an inspiration, and we always have so much fun with you guys. Until the next ride, thank you for the blasts from the past! 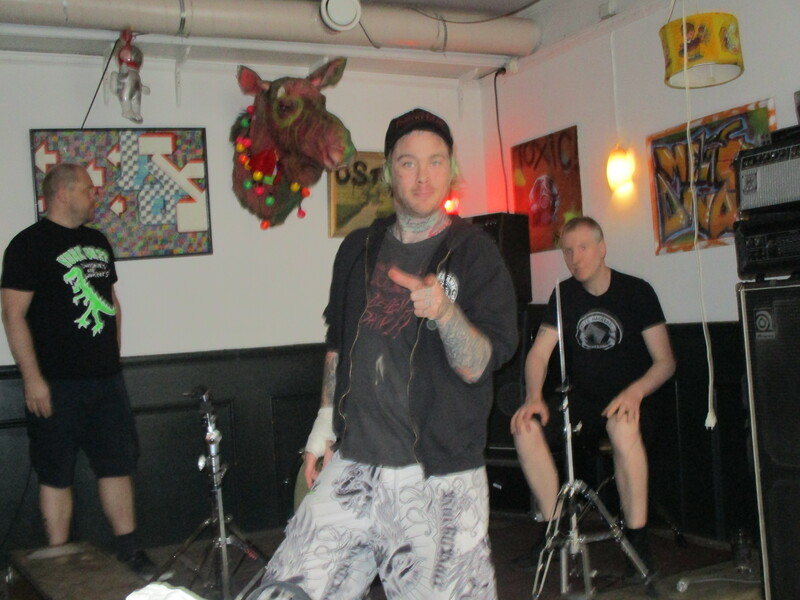 Thursday night was a perfect midweek Oslo punk night, and we feel like our nice record has been greeted good. This entry was posted in Blog, Concerts, Handicap tour 2016 DANGER!MAN + LUCKY MALICE, News, Records. Bookmark the permalink.